Video doorbell is very popular these days. 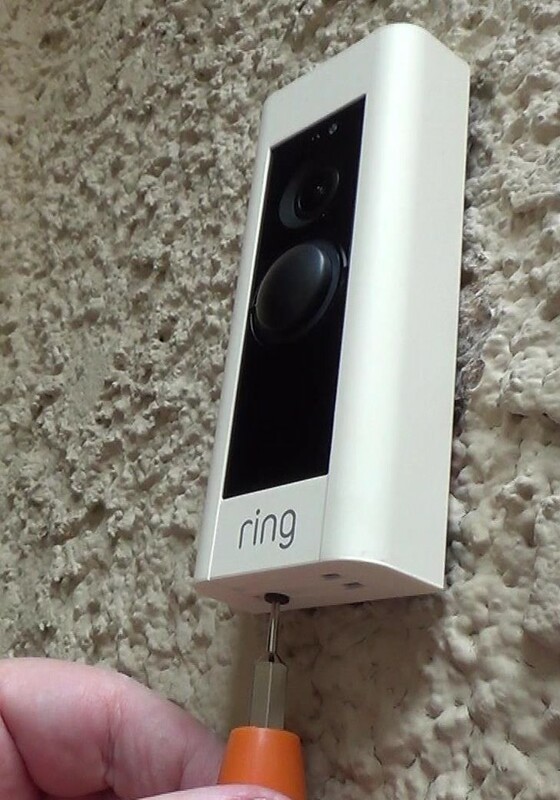 Dave recently installed the Ring Video doorbell pro. There are various model you could choose based on your need. Please visit Ring.com for more information. See Video Doorbells on Amazon! Installation was pretty easy. This project took Dave about an hour. 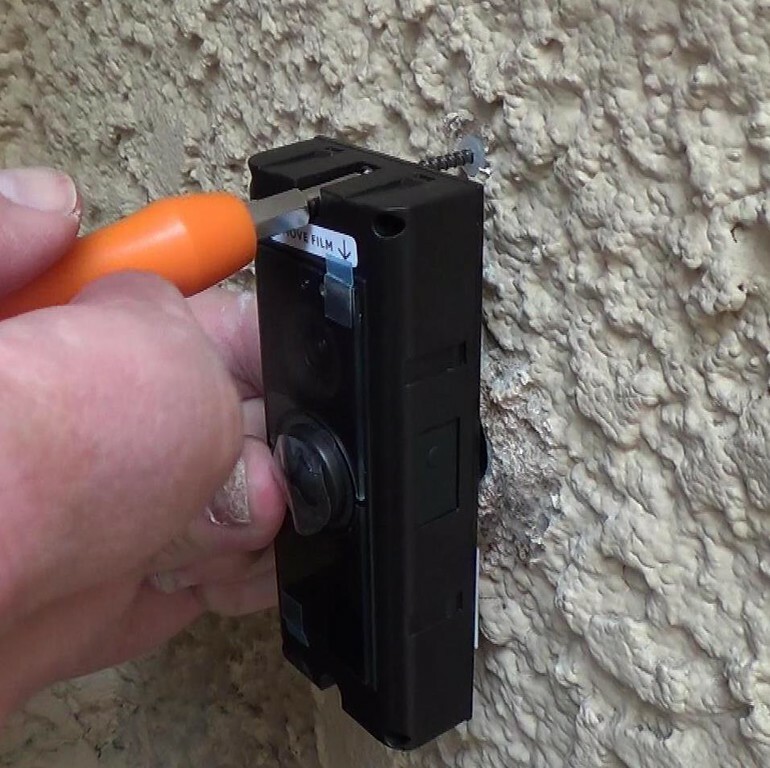 Dave chose the hardwired version to work with our existing home doorbell. 2. 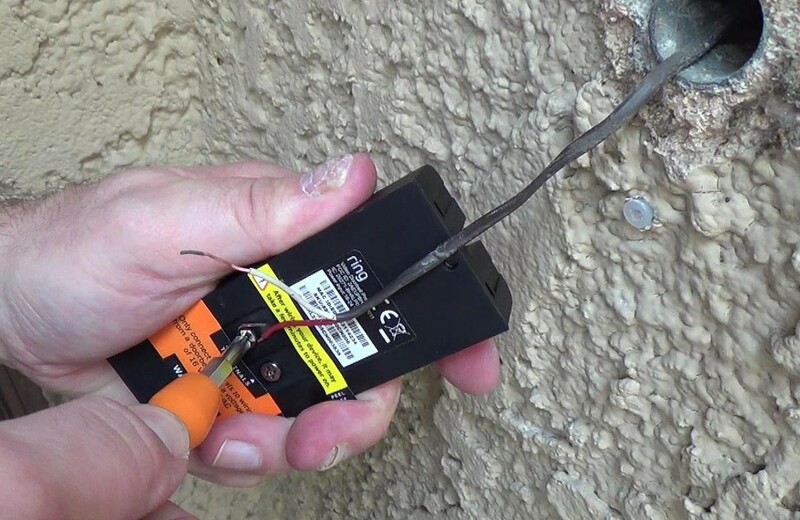 Make sure power is off from circuit breaker. 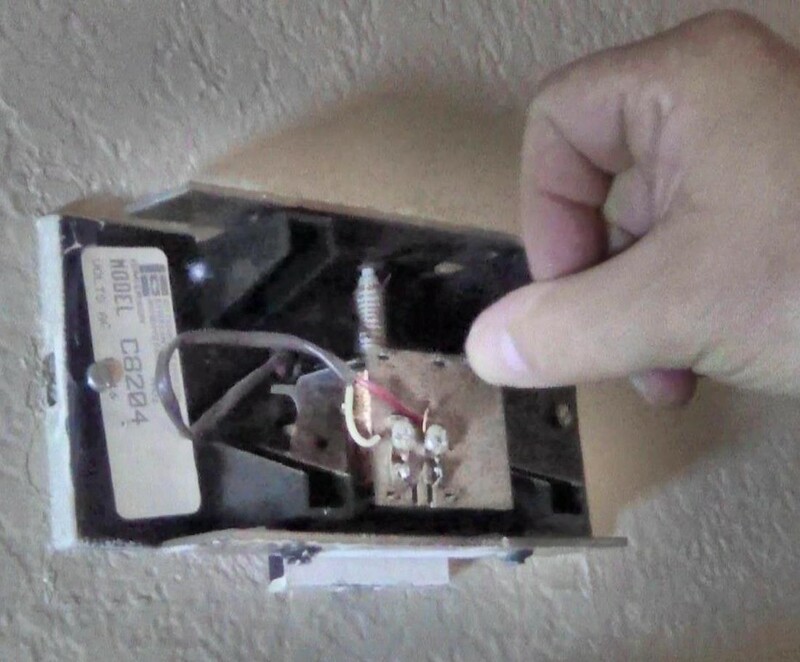 Disconnect the wires from old doorbell. 3. 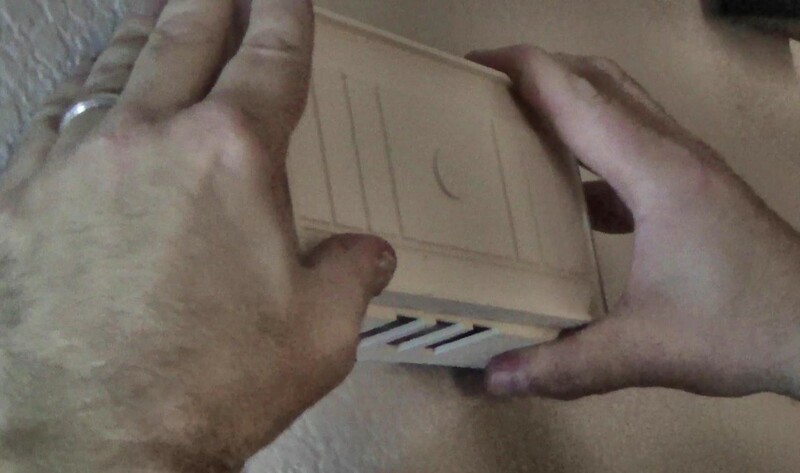 Take the cover off from the Ring Doorbell. 5. 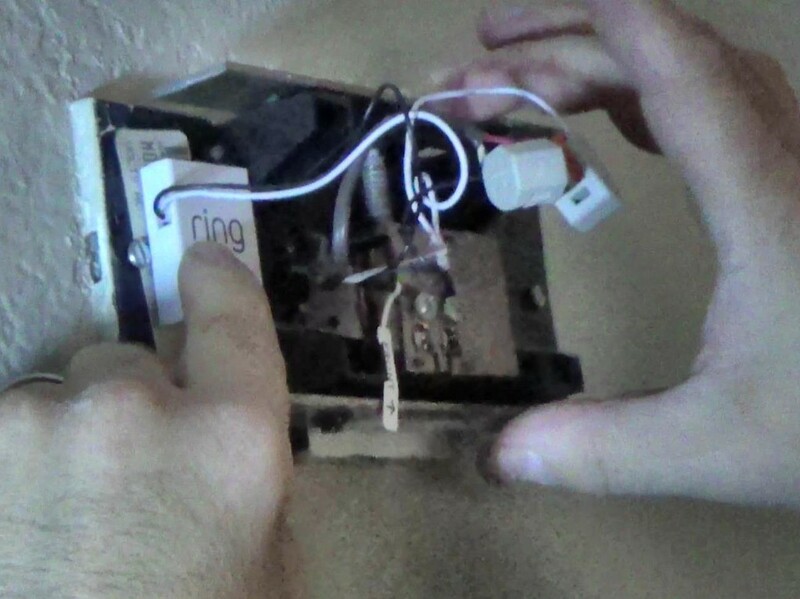 Connect wires to the Ring Doorbell. 6. 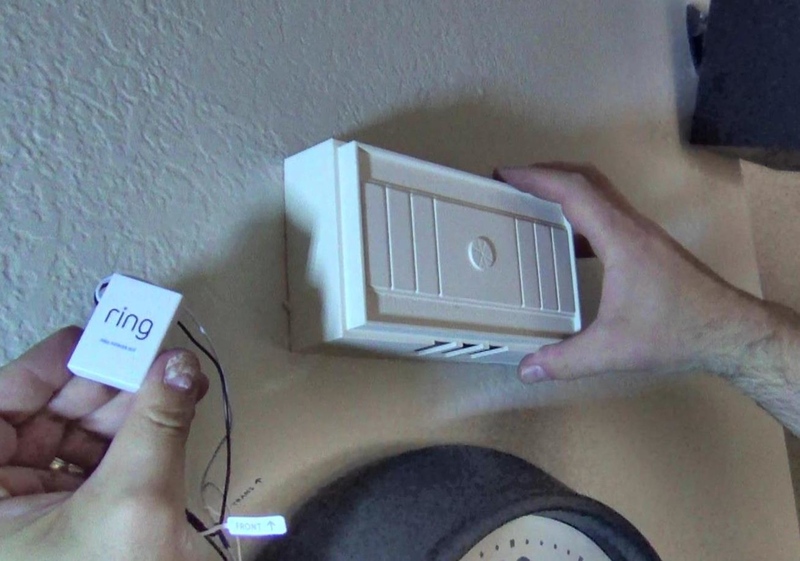 Mount doorbell to wall. 7. 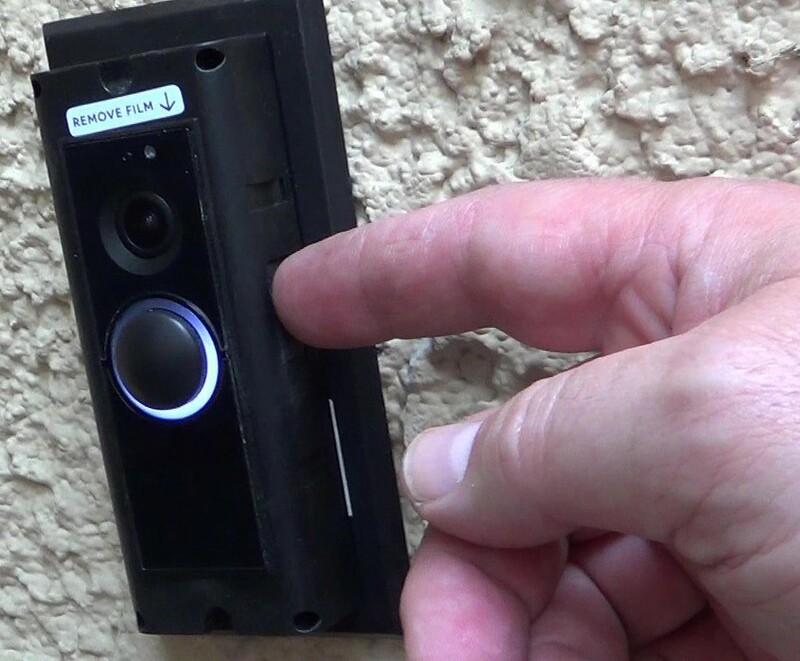 Snap face plate onto the Ring Doorbell. 8. 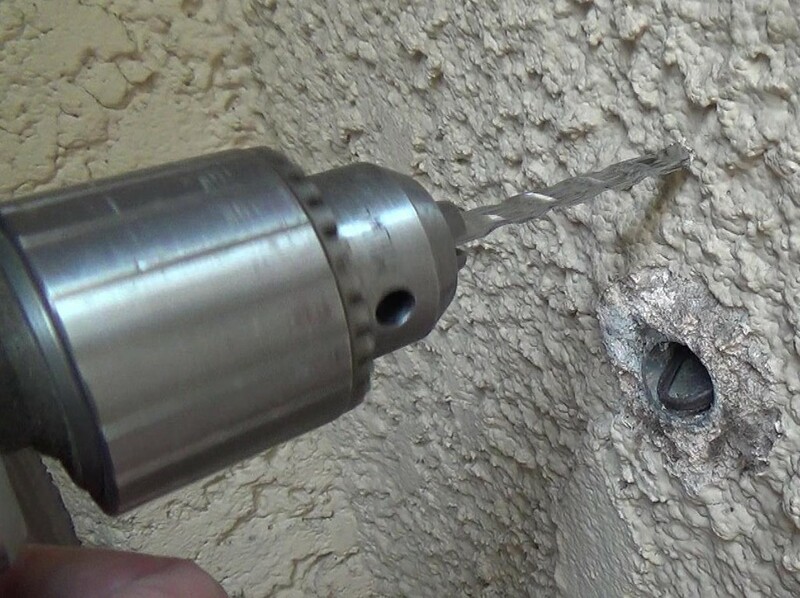 Put secure screw on the bottom of the Ring Doorbell. 9. 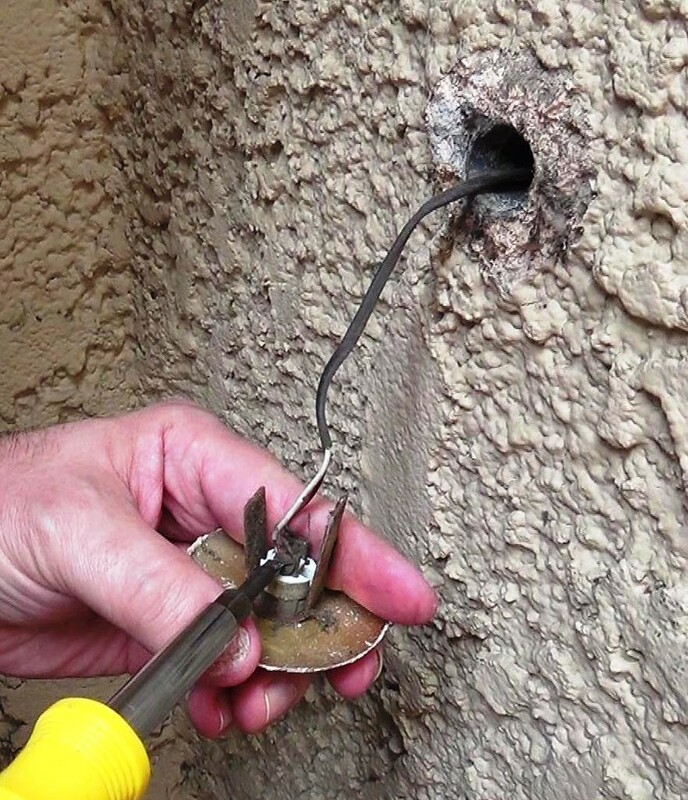 Install the power kit inside the door bell in the house. 10. Take the cover off. 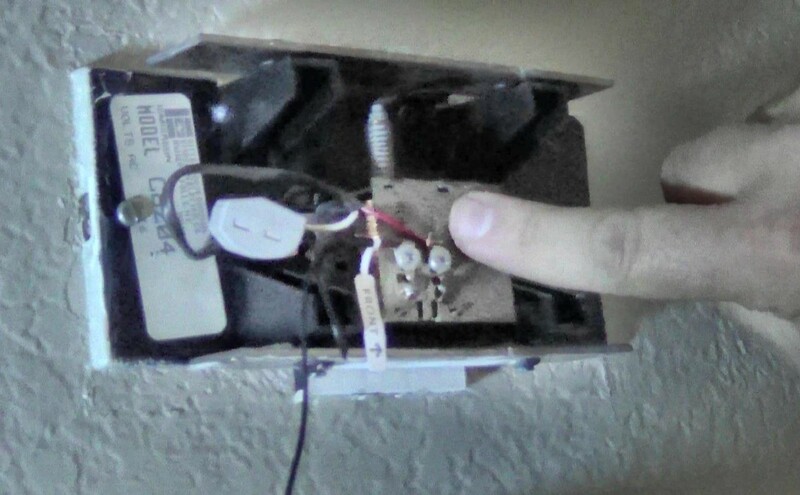 Make sure power from circuit break is still off. 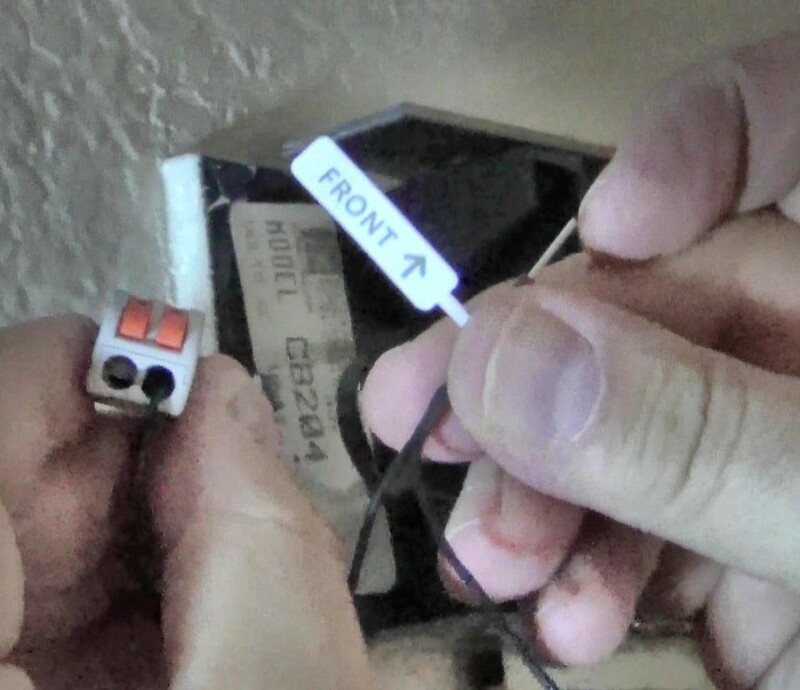 Remove wire from the one labeled "Front". Insert the wire just removed to the wire clip labeled "Front" and connect the other end to the house doorbell. 11. Repeat the same for the other one labeled "Trans"
12. Find a good location to put the Ring power pack. 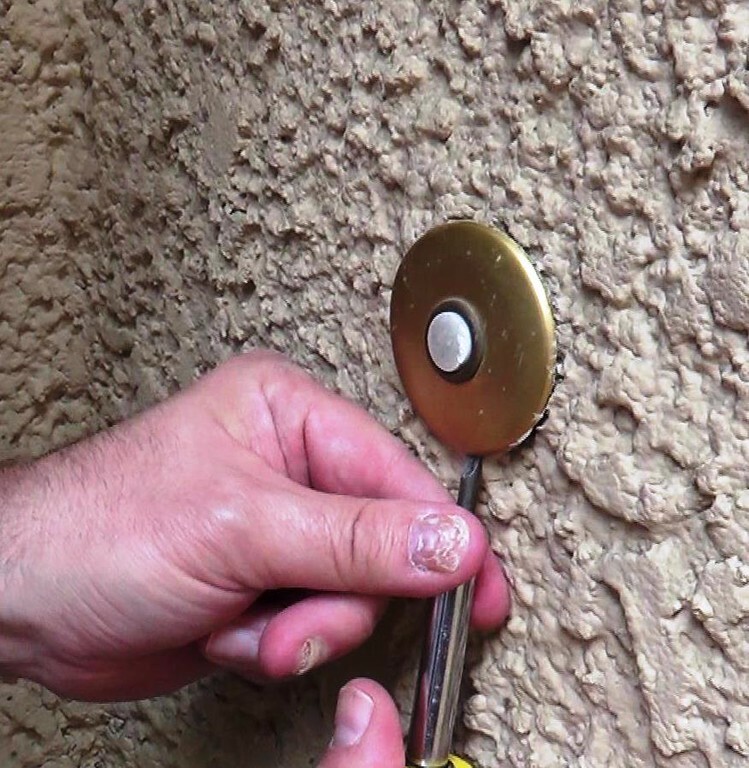 Try to stay away from the metal plates of the doorbell itself and put cover back on. 13. 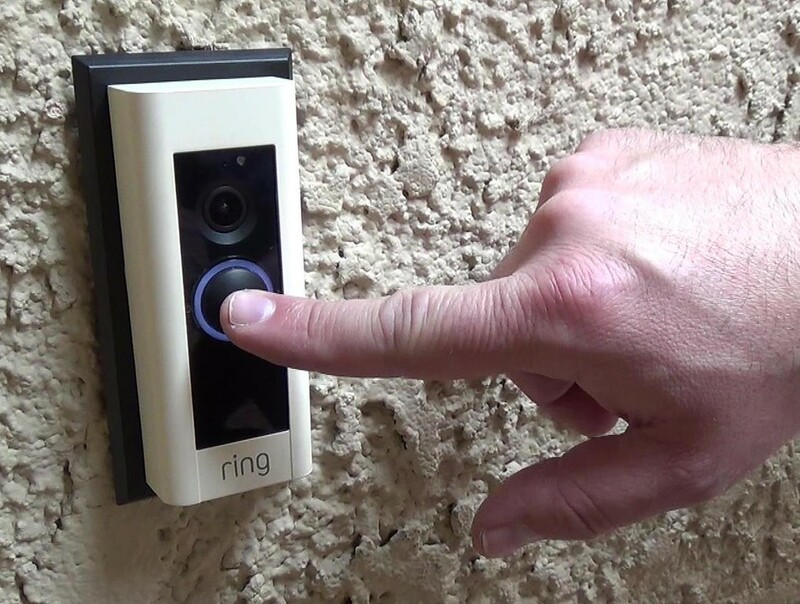 Set up the app and connect the Ring doorbell. Press the button on the side of the doorbell. Follow instruction on the app to connect to the home wifi network. 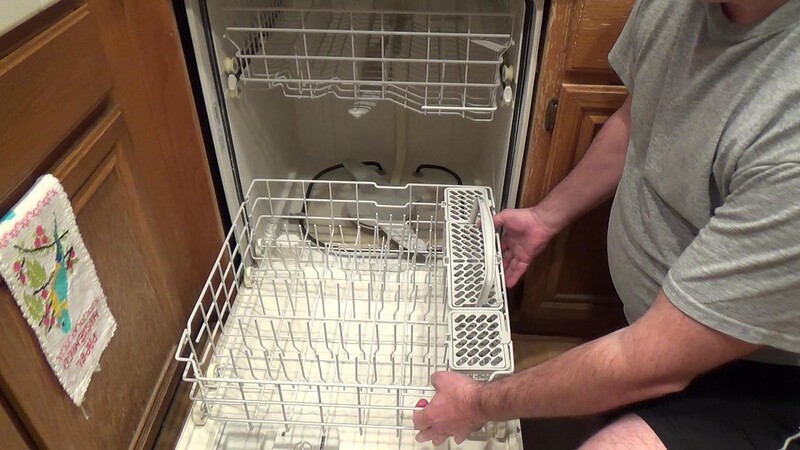 Let's take a look at the video to see how Dave did it!